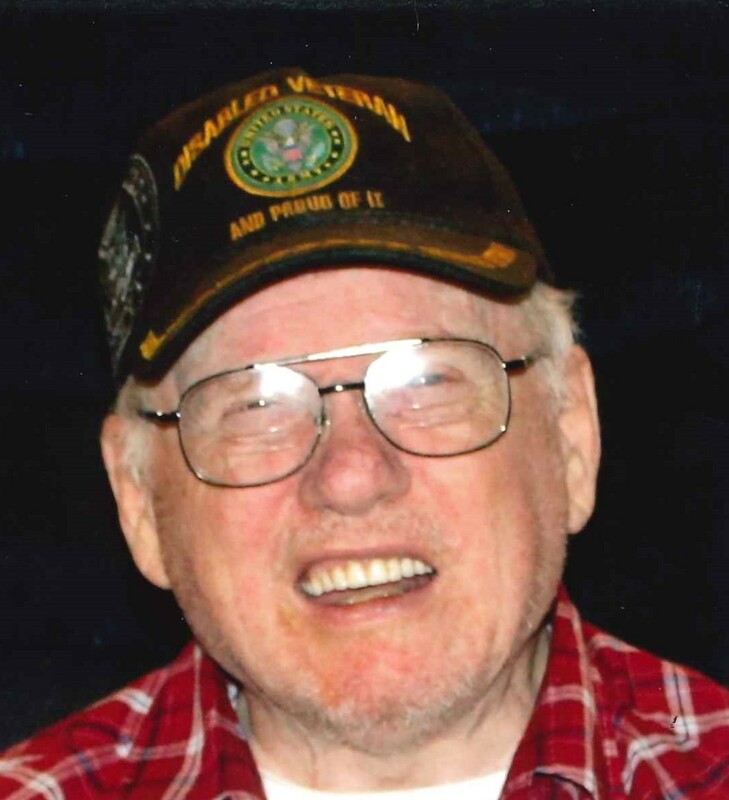 Larry Richard Wheeler, 74, of Taylorville, IL, passed away at 5:15 a.m. on Friday, March 22, 2019 at Heritage Health in Pana, IL. Larry was born November 8, 1944 in Shelbyville, IL, the son of Fred and Lucille (Thompson) Wheeler. He married Donna Heiter, and she preceded him in death. Larry then married, Martha Jean Neece on June 20, 1981 at St. Mary’s Catholic Church in Taylorville, and they have been happily married for over 37 years. Larry graduated from Shelbyville High School, and proudly served his country in the United States Army. He was ordered to go to Vietnam on July 26, 1967, where he was assigned to the 213th ASHC and 329th Tc Det. at Phu Loi Air Base. He repaired avionics equipment on CH-47 Helicopters. Larry received his orders to leave Vietnam on August 5, 1968. Following his service, Larry worked as a Shelby County Sheriff’s Deputy, and then the General Services Administration in Springfield, where he retired from in 2002 as a Procurement Agent. He enjoyed wood working, model railroads, and was a Licensed Ham Radio Operator and enthusiast. Larry was a long-time member of Trinity Lutheran Church in Taylorville, and a lifetime member of the V.F.W. Post #4495 in Taylorville.